Sway Bar is the Gold Coast's home to the hottest Barre class in the world. Take a Booty Barre today. Move smarter with Sway Bar and never be bored again. Improve your core, flexbility, cardio fitness and coordination in our state of the art studio. Enjoy creative, fun, inspiring and smart classes where science meets fitness. 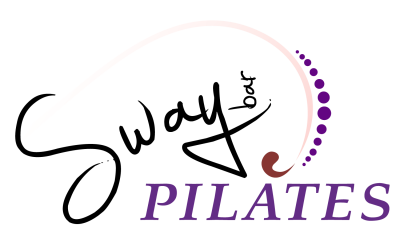 Sway Bar Pilates are the Gold Coast's leading low impact fitness experts. With three large training rooms Sway Bar offers challenging and safe exercise programs for all ages and all experience levels. 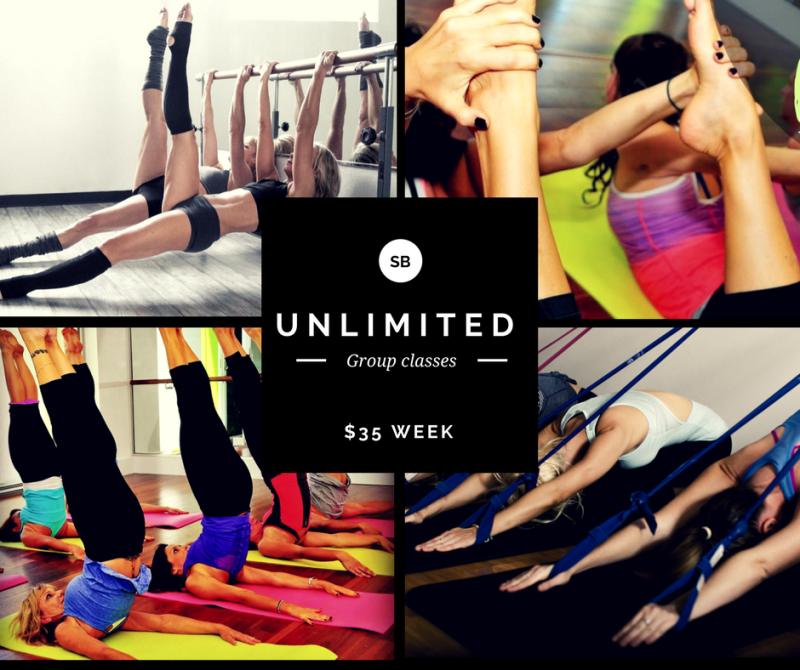 With an extra special focus on your core, there are classes and pricing options for everyone.